Elizabeth Montgomery - Picspam. Dedicated to Cammie. 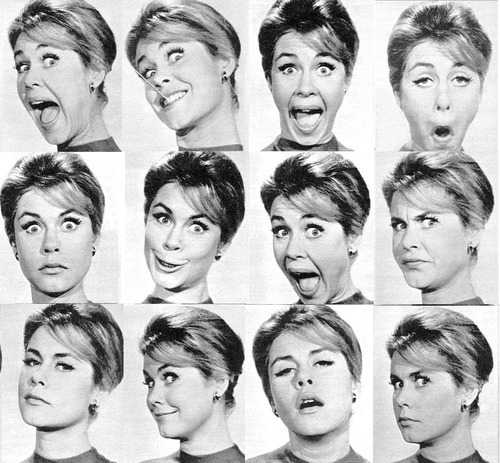 Wallpaper and background images in the बीविच्ड club tagged: elizabeth montgomery picspam. This बीविच्ड fan art contains चित्र, headshot, closeup, हेडशॉट, and क्लोज़अप. Have A बीविच्ड Thanksgiving दिन From Endora!